My name is Marta, i'm 21 and i'm a freelance designer..
Let me know what do you think about my works!! 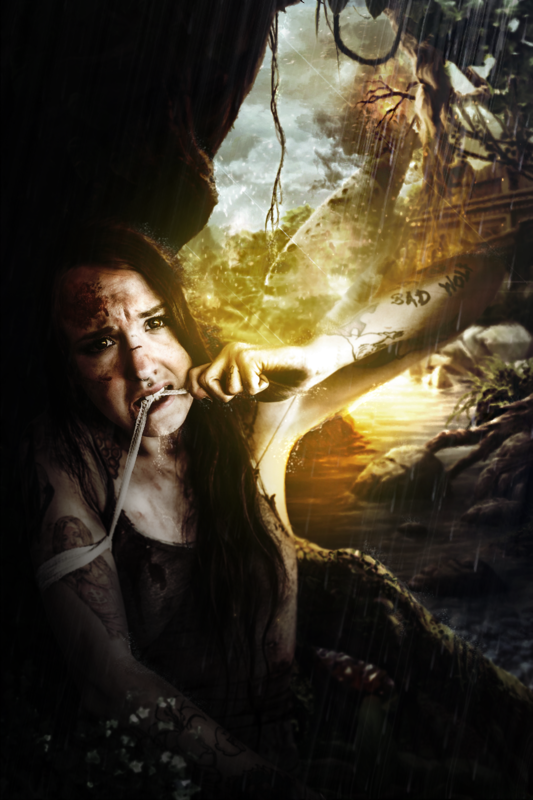 But i do composite/photomanipulations too, for cosplayer or just for fun!! I spend lot of times on my work and i always try to make them in less time possible, i hope you will take it in consideration talking about the price..